*Maximum fits on 5.8 x 2.6cm flat feet. Can fit for 1/4 Kate Wiggs, 1/4 Myou girl, 1/4 RL girl. 1/4 msd boy / girl doll or similar size feet. 1/4 bjd boy doll . 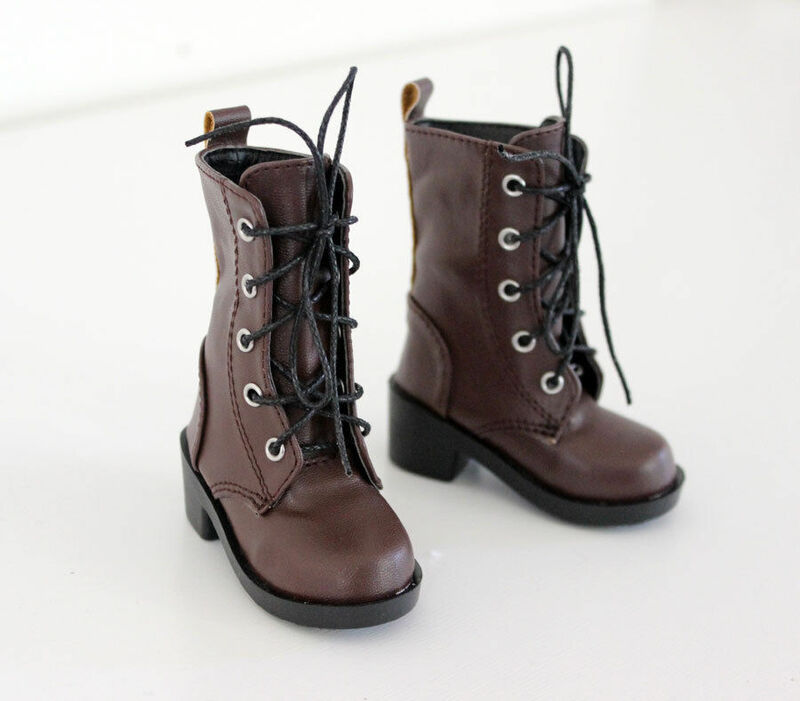 Click the button below to add the 1/4 BJD MSD Boy Doll Brown Color Combat Boots to your wish list.